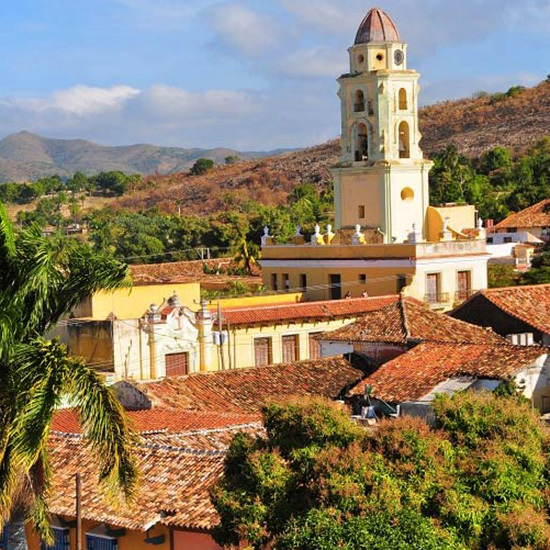 Cuba — the next great vacation destination! 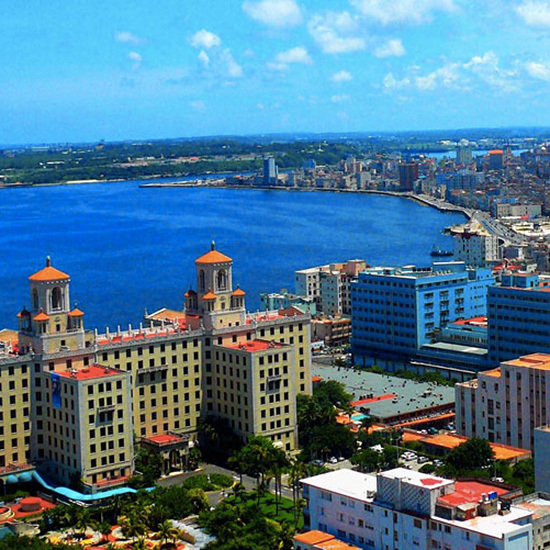 Cuba — direct flights from major U.S. cities! 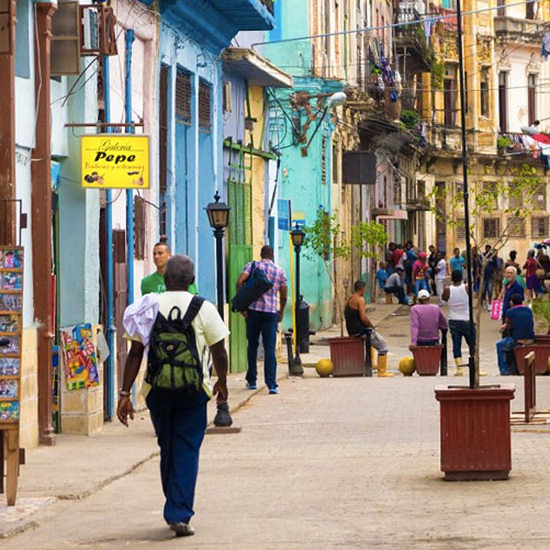 Cuba — still kinda confusing. How exactly do you get there? And what do you need to do in preparation? Here's how to actually get to the charming land of palm-dotted beaches and tropical cocktails. Want to hand the planning over to someone else? 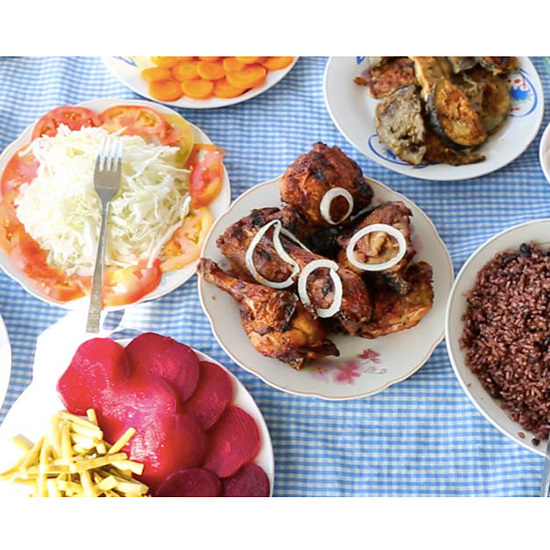 Tour operators like GeoEx and Insight Cuba work out all the housing, dining and visa details--then take you from location to location. You can even hop a cruise, like the Road Scholar, which leaves from Jamaica and hits three ports in seven days. Credit and ATM cards issued by U.S. banks often don’t work here, so take enough cash to pay for your hotel (unless you pre-paid online) and food. And remember: Day-to-day expenses outside European-run resorts are so inexpensive, you’ll be able to get by on way less than $100 per day. Fancy renting a whole mansion for $70 per night? 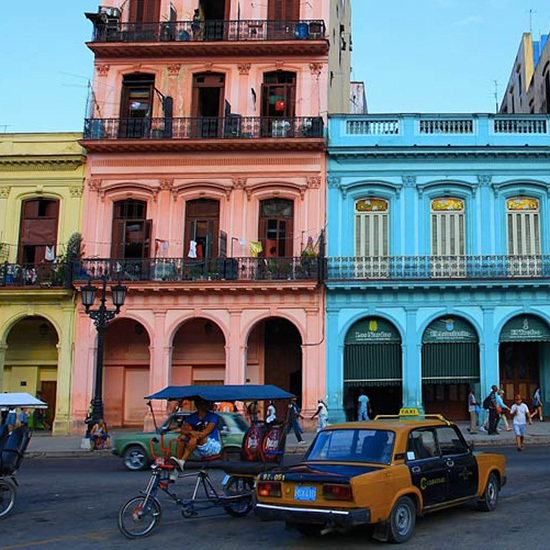 How about a bedroom in Old Havana for $50? Um… who needs room service anyway when your Airbnb comes with a staff? 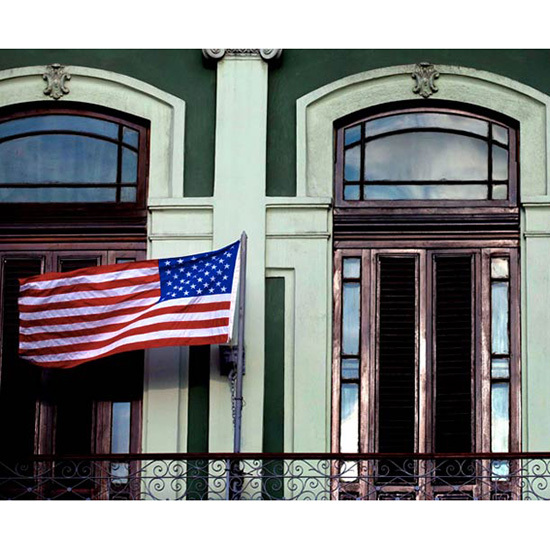 Great news for nervous Nellies: The U.S. Embassy just reopened in Havana, which means there’s an official American presence in case you lose your passport or otherwise bungle your travel plans.